Excellence across the museum field begins with the ethics and standards that the field sets for itself to promote accountability, provide a basis for good decision-making, and prove a museum’s worthiness of public trust. The museum field is incredibly diverse. Many thousands of museums exist across the globe—including about 33,000 in the United States alone. These range in size from all-volunteer museums with no staff to those with more than 1,000 staff. Museum budgets can range from just a few hundred dollars to hundreds of millions annually. Museums of all types cover the spectrum of interests from A to Z—art museums to zoos—including historic sites and houses, history museums, science centers, children’s museums, nature centers, botanic gardens, natural history museums, and aquariums. Defining the ethics, standards, and best practices for such a diverse field requires equally diverse participation and a network of complementary practices and standards. 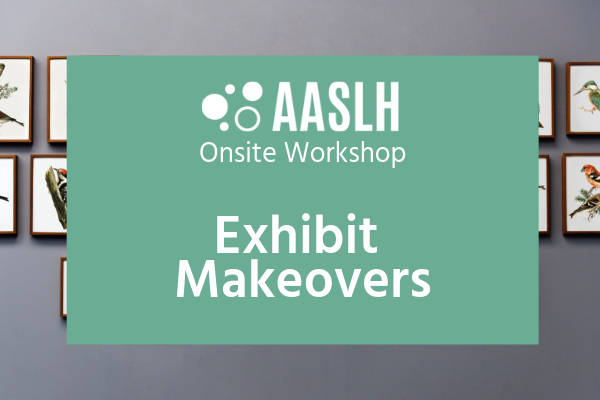 This network is presented as the Framework for Museum Excellence which provides a structure that is inclusive of AAM-issued standards and best practices, as well as those developed by discipline-specific organizations and issue-specific groups. Taken together, the elements described here create a framework that applies broadly to all museums at the highest level and incorporates specific guidance for practices and ethics specific to particular disciplines or types of museums. Ethics, standards, and professional practices address issues important to the museum field’s success in preserving the world’s natural and cultural heritage, educating audiences, and enhancing communities; they are codified in policies, procedures, and plans by individual museums; and then are carried out in day-to-day behaviors, decisions, and actions by museum professionals. 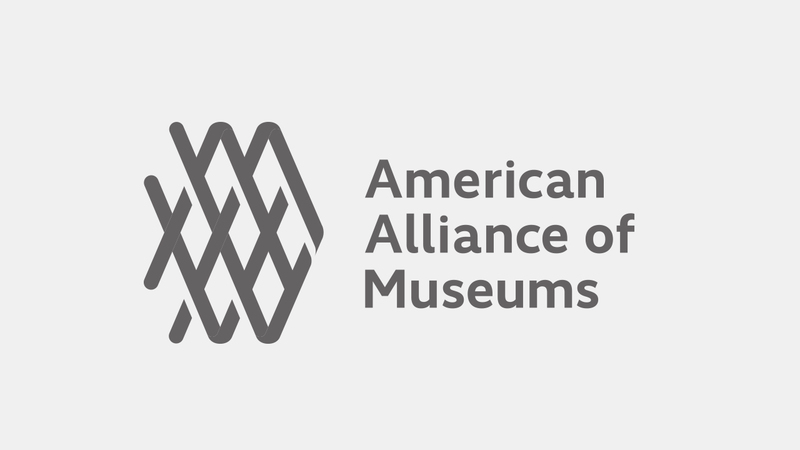 The American Alliance of Museums (AAM) provides leadership and guidance to the field through the following elements that make up the Framework for Museum Excellence. A code of ethics is a statement of shared values that informs museum behavior and practice so as to maintain integrity and warrant public confidence. The AAM Code of Ethics for Museums forms the foundation for the entire framework. Discipline-specific organizations may also extend this code of ethics to include additional topics. All museums are expected to abide by these ethical codes as relevant to their organization. Standards are generally accepted levels of attainment that museums are expected to achieve. They define the fundamental obligations of a museum, a responsible nonprofit, and a well-run business. They are minimums, not extras or lofty goals applicable only to accredited museums. 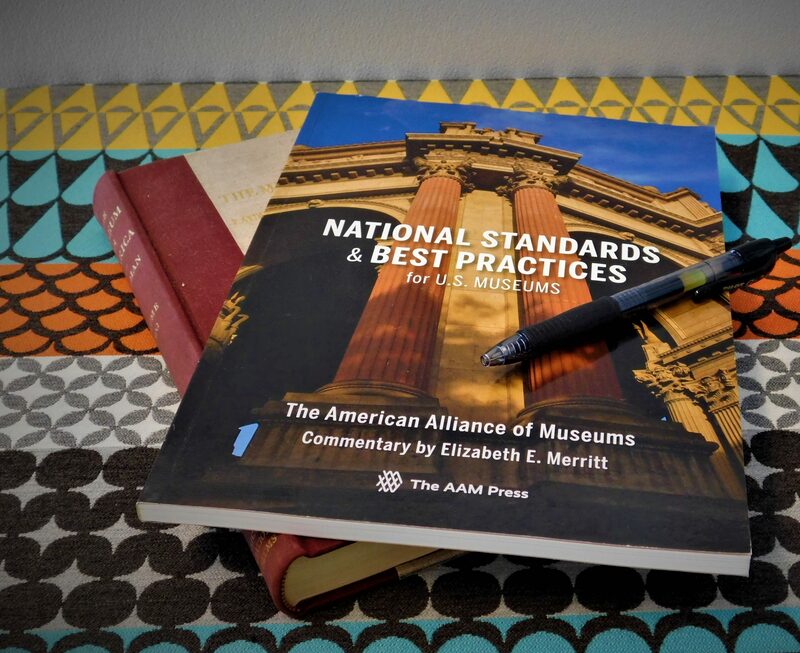 Museum standards are issued by several organizations and can take different formats. 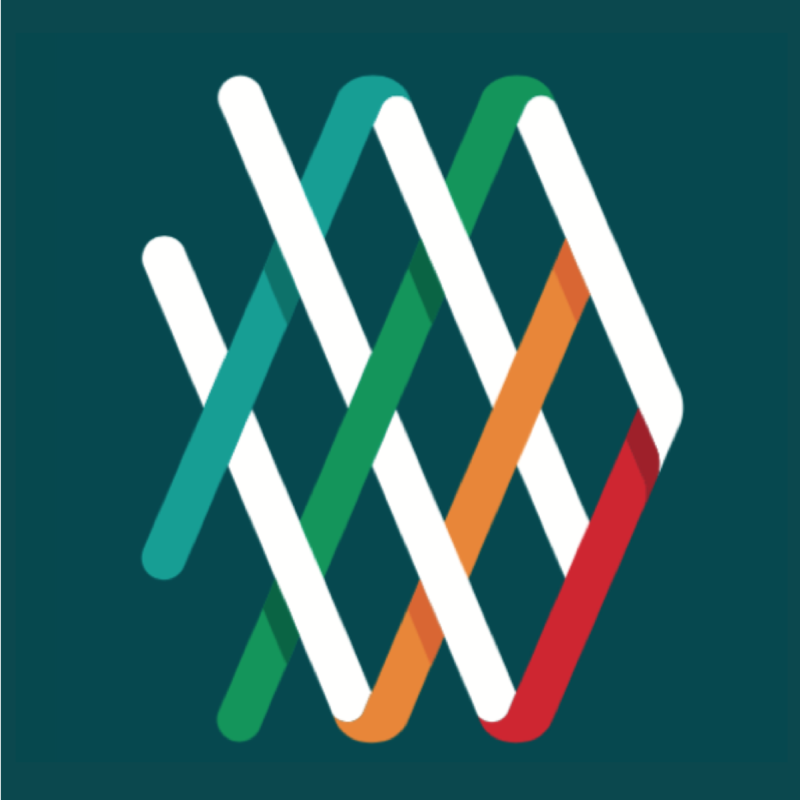 Core Standards for Museums (formerly called the Characteristics of Excellence) are the umbrella standards for all museums that are developed through inclusive field-wide dialogue. They are not prescriptive or how-to but broad, outcome-oriented statements that are adaptable and expected of museums of all types and sizes, with each museum fulfilling them in different ways based on its discipline, type, budget, governance structure, and other unique circumstances. 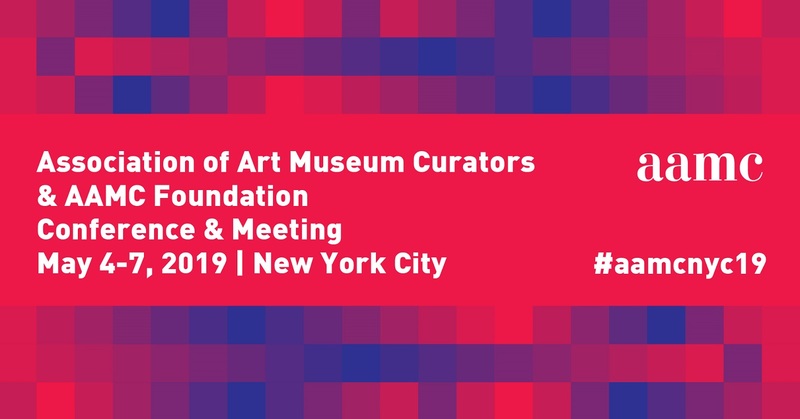 Core Standards are issued by AAM, in collaboration with the main discipline-specific museum associations that concur they are applicable to museums of all types and disciplines. The Core Standards are grouped into the following categories: Public Trust & Accountability, Mission & Planning, Leadership & Organizational Structure, Collections Stewardship, Education & Interpretation, Financial Stability, and Facilities & Risk Management. Core Documents are the fundamental policies and plans for professional museum operations. 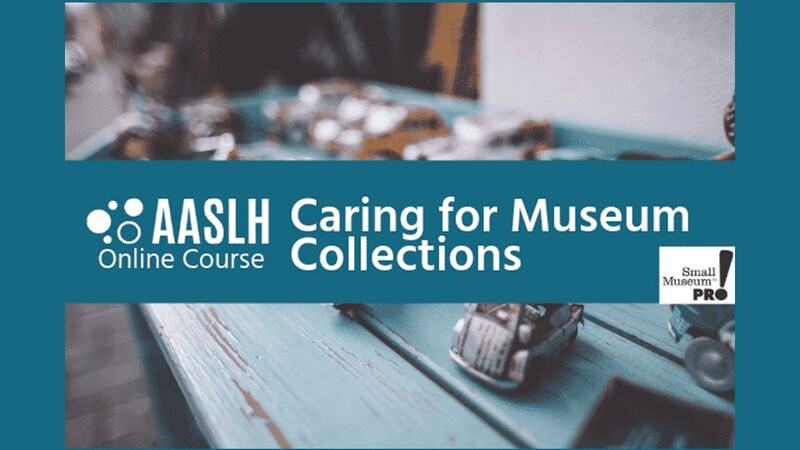 All museums are expected to have them, and they are one of the ways museums demonstrate adherence to Core Standards. The Core Documents are Mission, Institutional Code of Ethics, Strategic Institutional Plan, Collections Management Policy, and Emergency Preparedness and Disaster Response Plan. Discipline-specific and technical standards may be applicable only to a certain domain (e.g., living collections) and are usually issued by discipline- or function-specific organizations. These standards complement and integrate with the Core Standards but provide more specialized, prescriptive, or detailed expectations relevant to specific museum types (such as gardens/arboreta, zoos and aquariums, academic museums) or to certain functions (such as accounting, conservation, historic preservation). A professional practice [aka best practice] is generally accepted in the field as a reliable method or technique for achieving a desired result. It is one way to achieve a standard. Each professional practice may or may not be applicable to all museums, depending on the museum’s discipline, type, budget, governance, or other factors (for example, the museum may not have collections, be all-volunteer run, or may not have a traditional board as its governing authority). Professional practices arise from the field through experimentation, practice, and sharing of knowledge. Professional practices can be found listed with the Core Standards for Museums. Guidelines focus on a particular ethical principle or standard and provide recommendations for applying them in practice. Exemplary practices go above and beyond professional practices. They are recognized as exemplary for being transformative for a specific museum or advancing the field. Exemplary practices can serve as models for others and are identified through peer-review based vetting processes such as award programs, certifications, competitions, accreditation reviews, and conference program committee reviews. The Continuum of Excellence is a pathway of standards-based programs offered by AAM and other museum organizations. The programs support, motivate, and recognize museums in their efforts to professionalize and operate according to standards and professional practices. 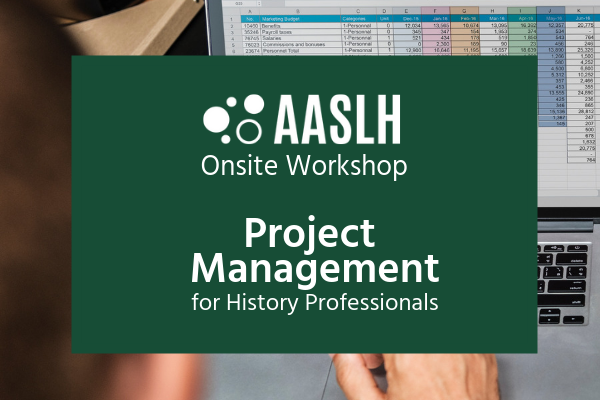 Programs include the Pledge of Excellence, Museum Assessment Program (MAP), Core Documents Verification, Accreditation (through AAM, AZA, and ArbNet), Collections Assessment for Preservation Program (CAP), and Standards and Excellence Program for History Organizations (StEPs).